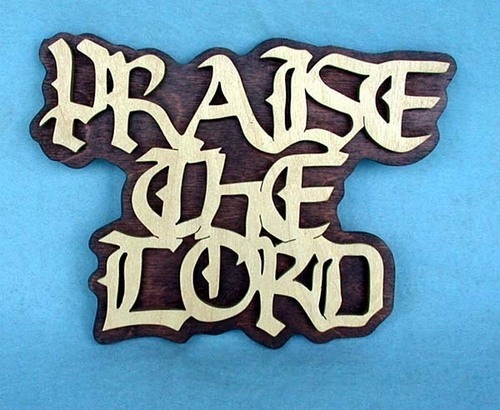 praise the lord. . Wallpaper and background images in the Hesus club tagged: jesus love image photo animated heaven cross christmas.